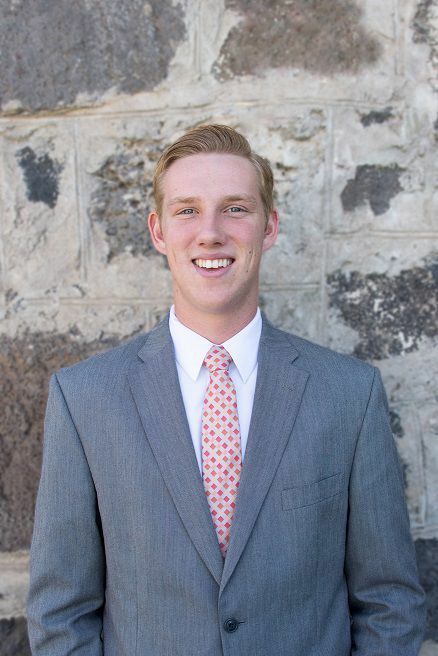 ACEQUIA — Peter Bingham, the son of Sherry and Boyd Bingham, has returned from serving as a missionary for The Church of Jesus Christ of Latter-day Saints in the Panama City Panama Mission. He will speak at 9 a.m. Sunday at the Acequia 2nd Ward. BURLEY — Abby RaNae Taylor has returned from serving in the Houston Texas South Mission for The Church of Jesus Christ of Latter-day Saints. She will speak at 9 a.m.
Sunday at the Burley 8th Ward, 2050 Normal Ave.
Taylor is the daughter of Wendy and Glenn Taylor. PAUL — Elder Aidan Van Tassell has been called to serve a mission for The Church of Jesus Christ of Latter-day Saints in the Texas Lubbock Mission. He spoke in the Paul 2nd Ward on March 31 and will report to the MTC in Provo on April 17. Van Tassell is the son of Marty and Tonya Van Tassell of Paul.